MMC corrupt can be caused by damaged MMC or damaged memory card driver. 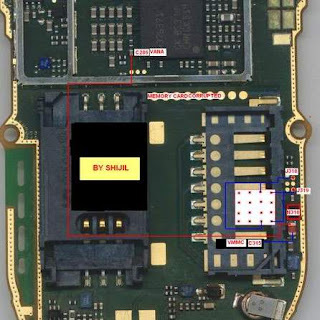 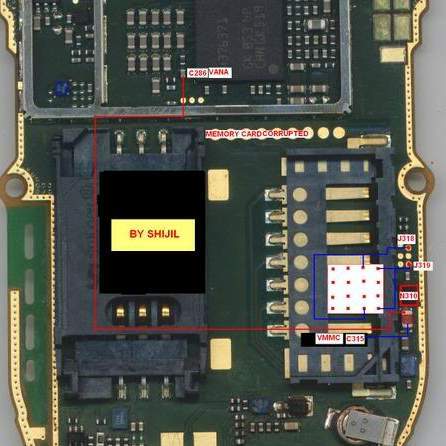 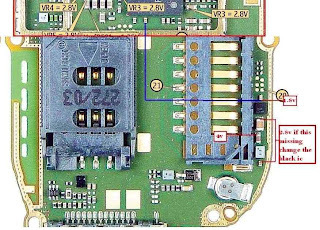 On the Nokia 7610, there is a memory card regulator, it is an integrated circuit and the location is near the memory card connector. 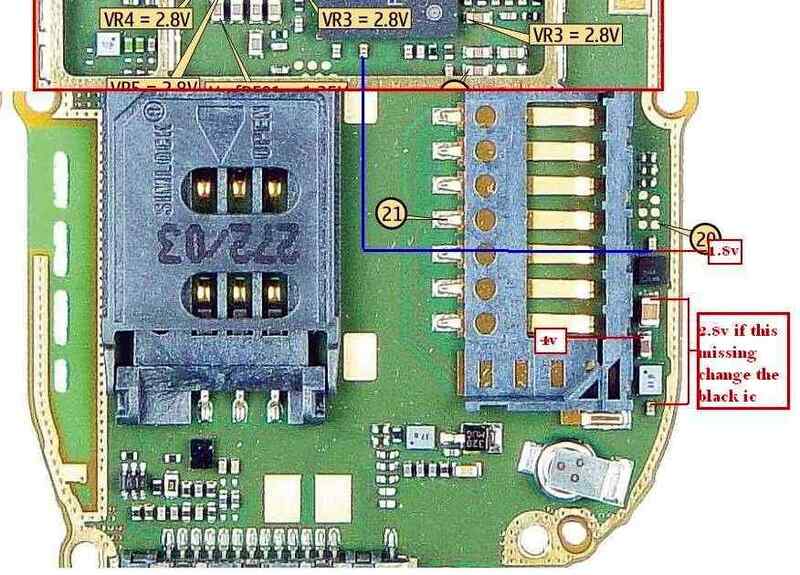 Nokia 7610 memory card corrupt can be caused by damaged this regulator. 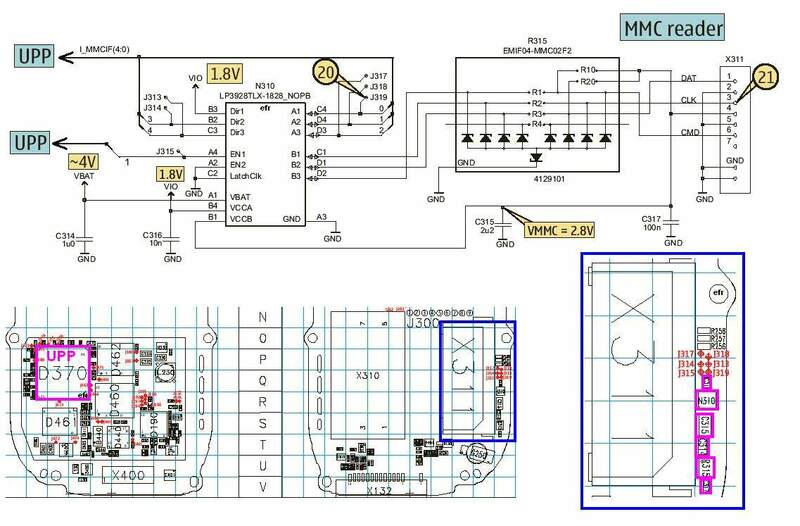 To repair the problem, we can replace the regulator with the new one, other way is to make a jumper. If we do a jumper technique, we can remove the MMC regulator IC. 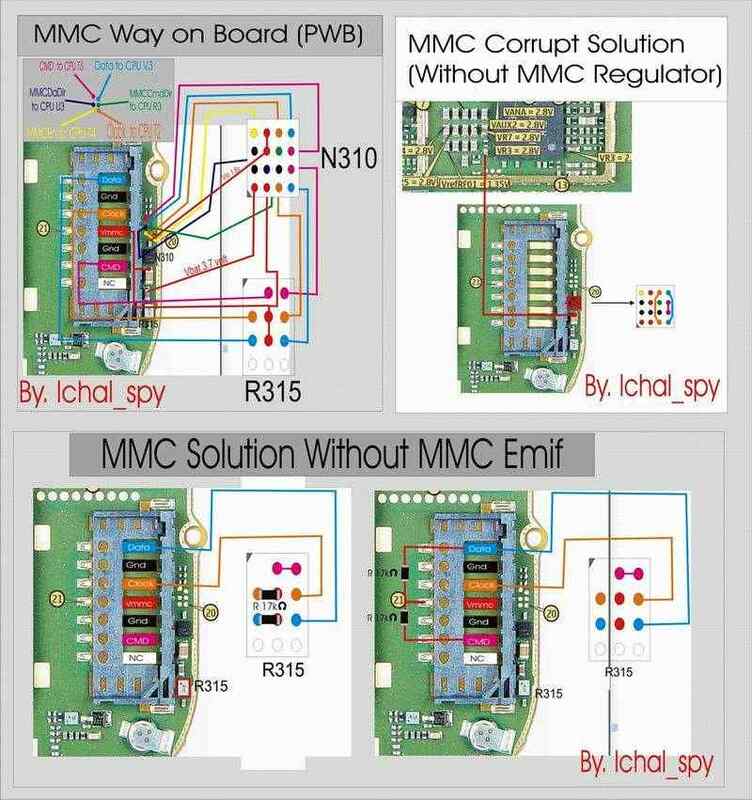 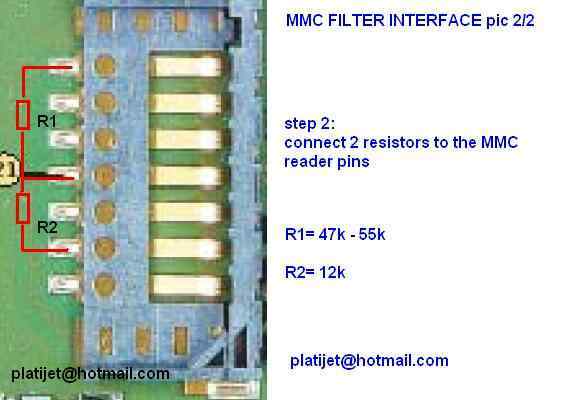 Here, mobile repair guide provide some pictures relating to Nokia 7610 MMC corrupt problem, including how to make a jumper on EMIF IC. 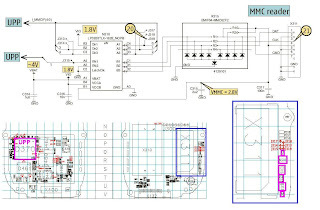 Save the pictures for your references in the future.